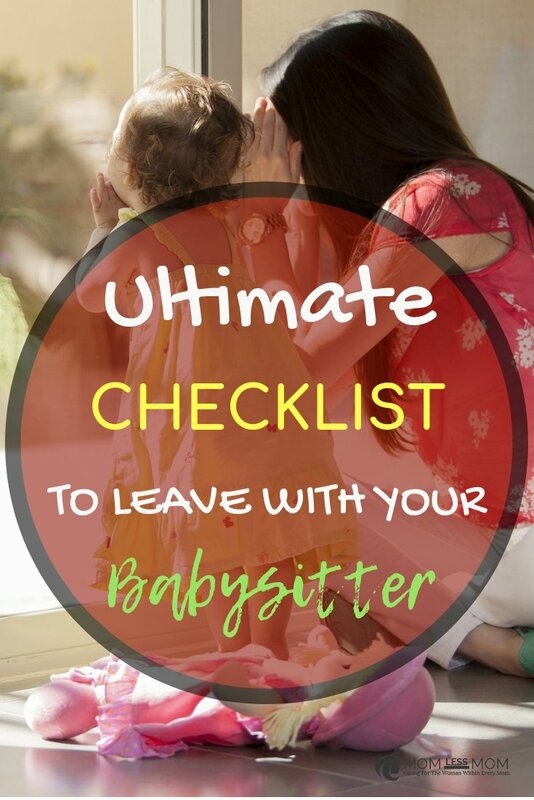 When you leave your kids with a babysitter, it is important to make sure you have a checklist on hand that has all of the important information they would need while you are away. Even a short evening out means your babysitter may have questions you should answer. This checklist is just what you need to make sure they have everything under control while you are away. Every home needs to have a list of the emergency contact numbers that could be used should something come up. Of course, your babysitter should know to call 911 should a true emergency occur, but having other numbers on hand is important just in case there is a need. Make sure if there are any allergies your children have that they are clearly listed on your checklist for your babysitter. This should include not just food allergies, but also any allergic reaction issue your child has. Make sure you include the location of your Epi-Pen on the list so your babysitter can access it easily should the need arise. 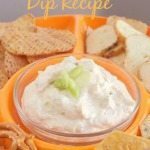 Allergies to insect bites, bee stings, etc. While you hope nothing happens to need a first aid kit, even small cuts and scratches can use attention when you are away from your kids. Make sure your list includes where your first aid kit is, and if it is locked, the location of the key so your babysitter can access easily as needed. For younger kids especially, a security blanket or toy may be needed to comfort them while you are away. 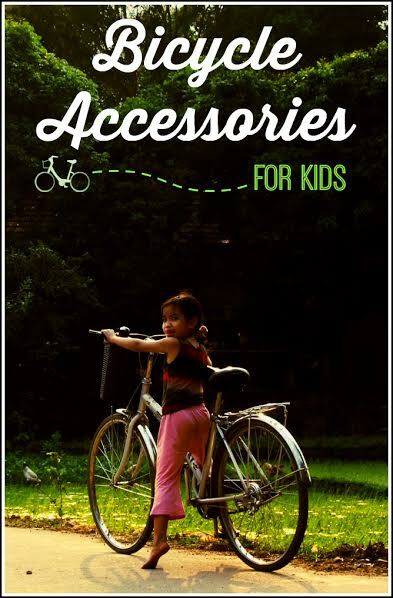 Make sure your babysitter knows your kids favorite items and their location so he or she can easily access them to help your kids feel better. Make sure to outline your kids routine for the evening. While a night with a babysitter may be different, some things should remain the same. 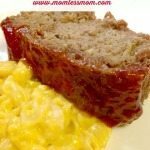 Remember to include things like whether they need a bath that evening, what time you expect them to be put to bed, and what time they should eat dinner. 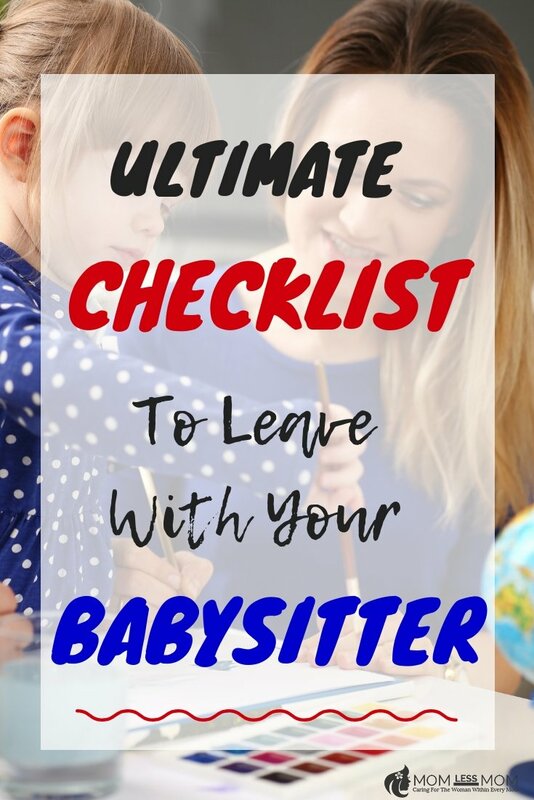 While there are basic rules that most babysitter will know, some families allow different things and these should be outlined for them to know in advance. Some kids can’t watch any television or play video games, while others simply have limits. If a child is in trouble and has had a privilege removed, the babysitter needs to know so the child doesn’t try to get away with it on a night parents are away. 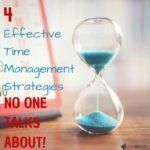 Basic do’s and don’ts can be included with notes specific to situations that are currently happening added to the list. Many parents don’t want their babysitter getting online while they are away from their home, but in other instances this is okay. Should you be okay with your babysitter using your Internet or even setting the house alarm while you are away, make sure to leave this information easy for them to access. You can even create special guest passwords or codes that can be deleted easily after they are gone so you don’t have to worry about someone having access when you aren’t around without your permission. 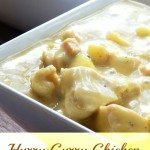 TONS of ideas on Pinterest! 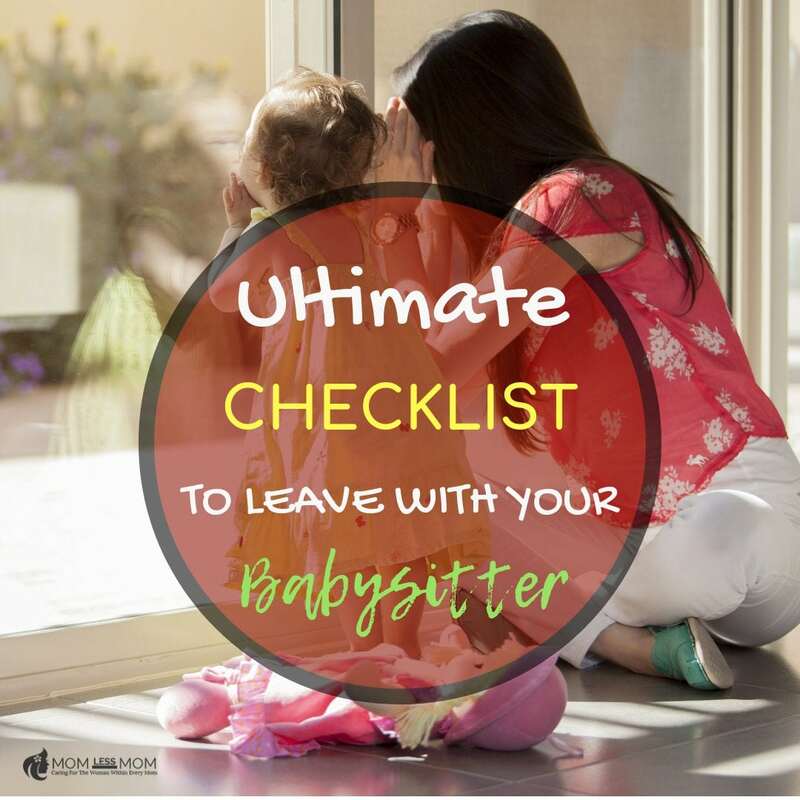 This ultimate checklist to leave with your babysitters will make sure they are prepared for anything that could happen, and you can leave your kids at home with peace of mind.